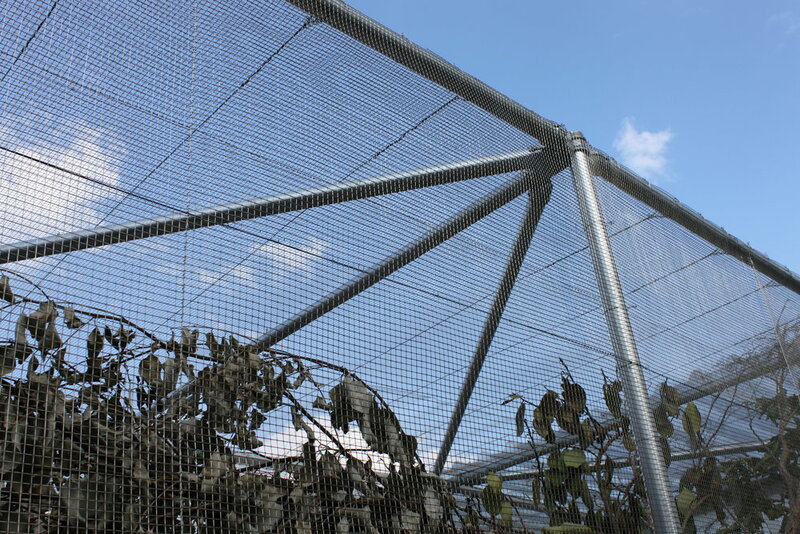 Bespoke animal enclosures using custom fabricated steel fencing and specialist bird netting. 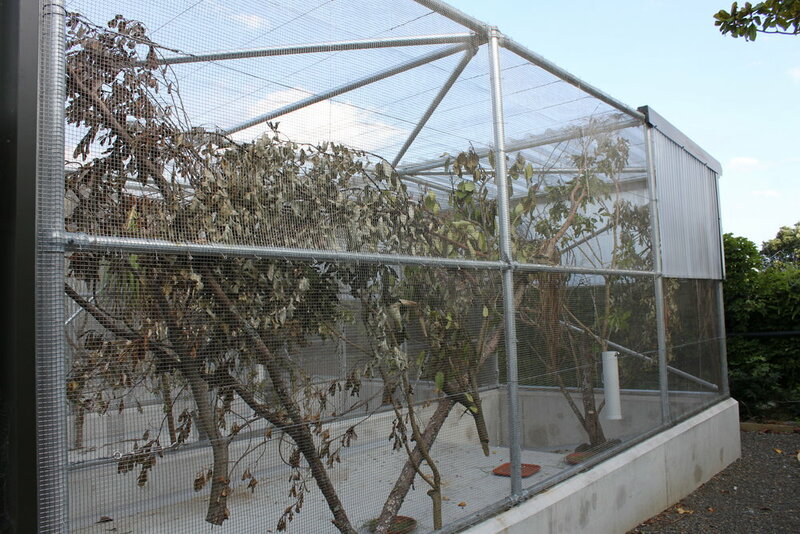 In 2015 Hampden Fence was re-approached by the team at Auckland Zoo to assist with another specialist animal enclosure project: the fabrication and installation of an exotic bird holding area within the new exotic bird aviaries. Hampden was engaged to fabricate the steelwork for the enclosure using its in-house fabrication capabilities, which the Zoo has used extensively on previous other projects. The design of the enclosure meant the job was labour intensive and challenging, especially as the design continued to evolve to meet the needs of the Zoo. The team at the Zoo leverage Hampden’s strength in fabrication and understand that its requirements are always a bit out of the box. “We appreciate there is no Zoo shop” says Carl Milner from the Zoo – recognising that there is always a bespoke element to what it needs. And Hampden loves working with the Zoo as “out of the ordinary is what we do well”, says Kristian Baldwin – Hampden’s General Manager. Hampden has enjoyed working with the team at Auckland Zoo for many years now and has been involved in some of its most high profile enclosures including Tiger Alley, Pride Lands, and the Orangutan enclosure. Hampden works closely to ensure the unique requirements of each project are understood, and recognises the need to ensure all projects are completed on time due to the exotic species of animals involved.